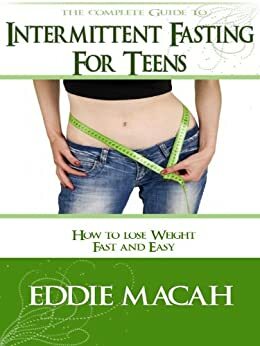 The practice is in fashion and many confirm the benefits and even weight loss. 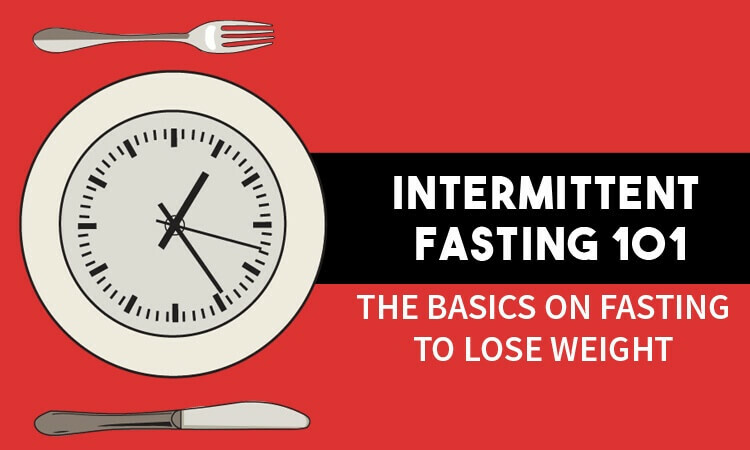 But will the intermittent fasting makes you lose weight? 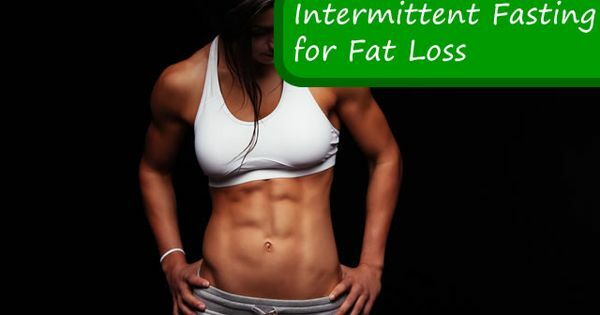 Intermittent fasting makes you lose weight or not? The question is relevant at a time when the practice account with many practitioners who, in their majority, relate the benefits of the senses and in particular in the context of weight loss. But to answer your question, it is important to understand first what it is. 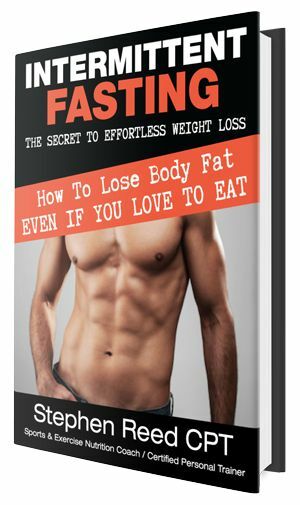 The intermittent fasting is characterized, as the name indicates, by a period of fasting. It does not refer to the type of power that is made, or any restriction in particular, it is a total restriction of food for a set period of time and at a time of the day also established. Has been associated with diets low-carb or Paleo Diet, however, is not defindo that the practice is directly linked to any eating habit in particular, and may be framed in any standard food. 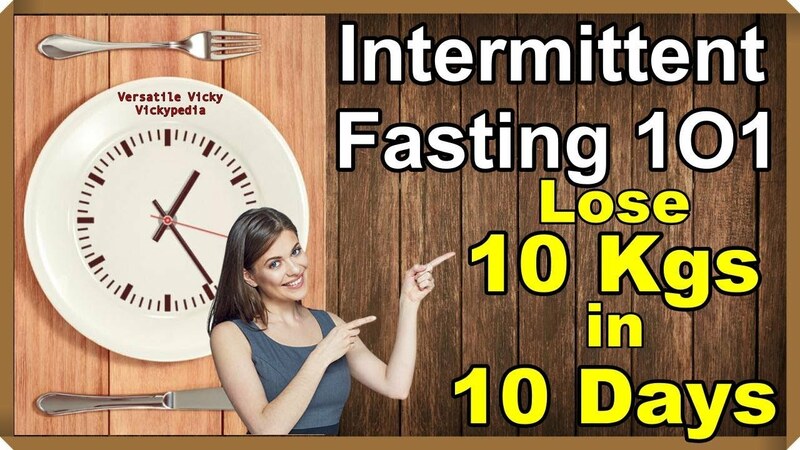 Method 16/8: means 16h of fasting and meals in a 8 hour window. 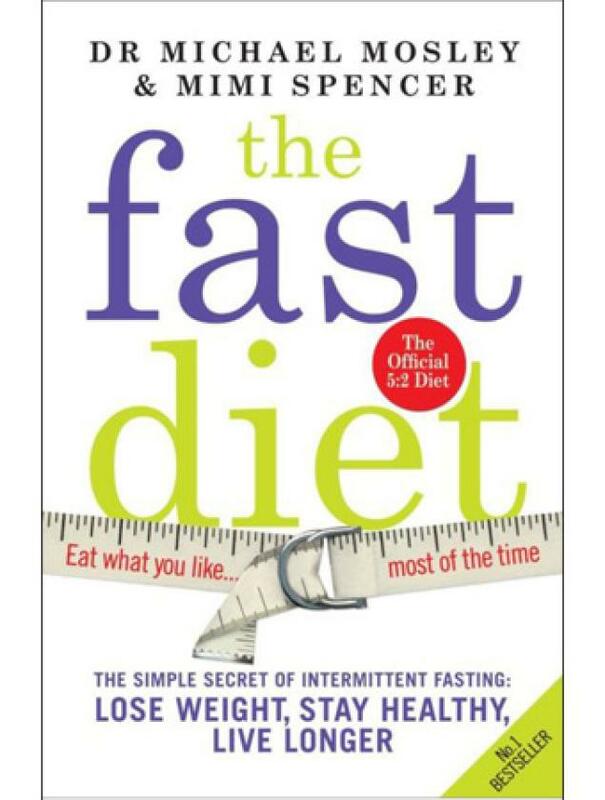 Eat-stop-eat: 1-2x per week, fasting between dinner two different days. Method 5/2: Intake of only 25% of the calories usual for about 2 days of the week. Warrior Diet: food only in the last 4h of the day. Studies have revealed various health benefits, particularly in the reduction of oxidative stress, inflammation, and improvement in insulin sensitivity and weight loss. The problem of the published studies relates to the population chosen: rats. Now, the human studies are scarce and little support from the benefits above referred to. It is certain that the rats are mammals, however, the operation of metabolic is different and there are a number of constraints that do not allow to extrapolate the conditions and results for human. 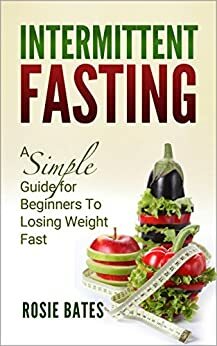 Even without scientific evidence of relief in regard to human studies, many people testify to the weight loss with the practice of intermittent fasting, however, there are many that also do not reveal the results, often not so positive. 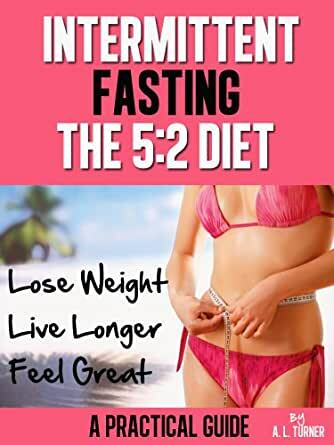 As to the initial question, it is certain that the studies conducted in humans suggest that intermittent fasting can allow the weight loss in the short term but, even so, they are required the most work to prove this truth. The animal studies suggest further benefits beyond this… the difficult part will be to see if the same happens in humans. Another problem associated with the human studies relates to the conditions under which they are made, not always the results can be extrapolated to the general population. 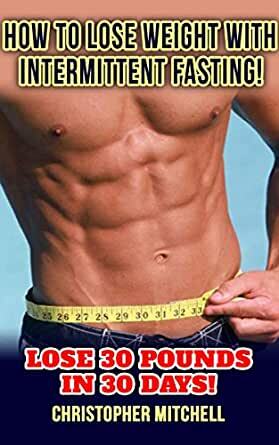 For example, the benefits are not seen in people without overweight or obesity. Also to the reduced sample support the need for more studies in this domain. 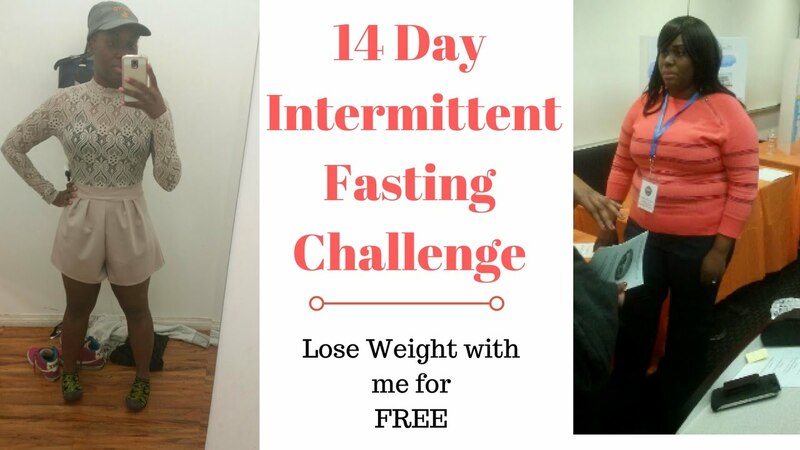 BUT AFTER ALL THE INTERMITTENT FASTING MAKES YOU LOSE WEIGHT? Even though the evidence is scant, it is known that the intermittent fasting has metabolic changes evident, changes to these beneficial to the body, in particular in patients with diabetes. 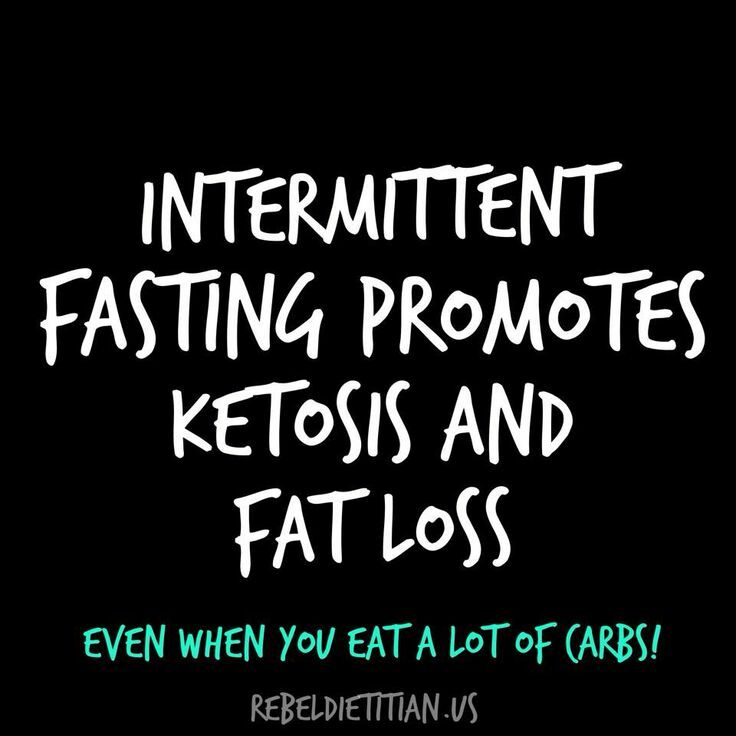 Yet, studies also reveal that the practice of intermittent fasting and caloric restriction have similar results in regards to losing weight. 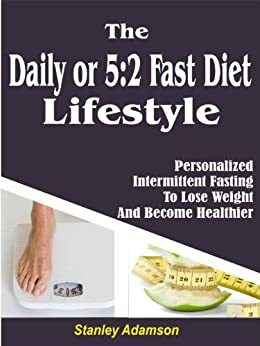 Thus, the results are not properly connected to the fasting but to the calorie restriction that is made. 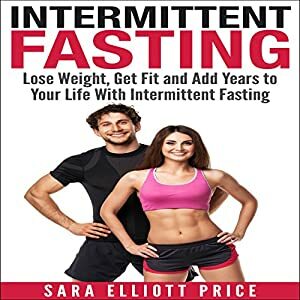 A point in favor of intermittent fasting, is the fact that the absence of excesses in the free days, or a smaller number of cases, when compared with other diets. Do intermittent fasting turns out to be a personal practice, as the benefits demonstrated must be always contextualized and leave, for now, many questions and answers to give. It is important that this practice is always accompanied by that you should consult a doctor or nutritionist for support and assistance during the process. 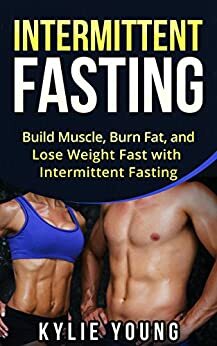 The intermittent fasting also has a negative side because it can be related to the practice of a diet associated with eating disorders being that these cases must be monitored. “Breastfeeding Helps to Lose Weight”: Myth or Reality?